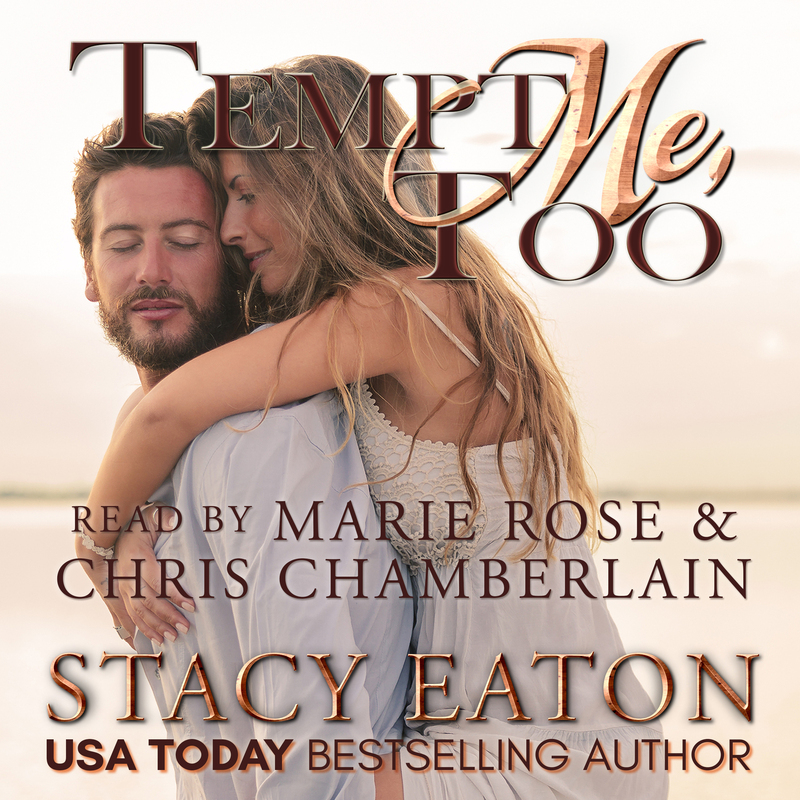 Now Available in Audio Sara Hawthorne is a dedicated attorney, a loyal wife, and the mother of two 19-year-old girls. When her husband succumbs to cancer, Sara has to battle the grief and also the addiction to which one of her daughters falls prey. Maximus Tempest is business driven and family starved. Eager to get his estranged wife to sign the divorce papers so he can move on with his life, he is frustrated when she is taken to the hospital after overdosing and wants no part of her treatment. When Sara and Max see each other after 20 years, old feelings spring to life, but with the whirlwind of problems that surround them, how could it possibly work? Secrets are revealed from the grave that could threaten any future they might have, and it will be up to Sara and Max to see if they can overcome the lies, or if they must bury their dreams of a relationship forever.